I am Erviola Konomi, STEM, eTwinning teacher and Microsoft Inovator Educators Expert 2017-2018. I teach maths and ICT in high school. Teaching is my pasion and I start teaching in 2003. Inclusion on the eTwinning and Scientix for Europiean Schoolnet platform, was one of the most beautiful and important things for my professional development, because eTwinning and Scientix are major education community in Europe. 1. eTwinning promotes school co-operation in Europe through the use of Information and Communication Technology (ICT) by providing support, tools and services for schools. It also provides free professional online development opportunities for educators. 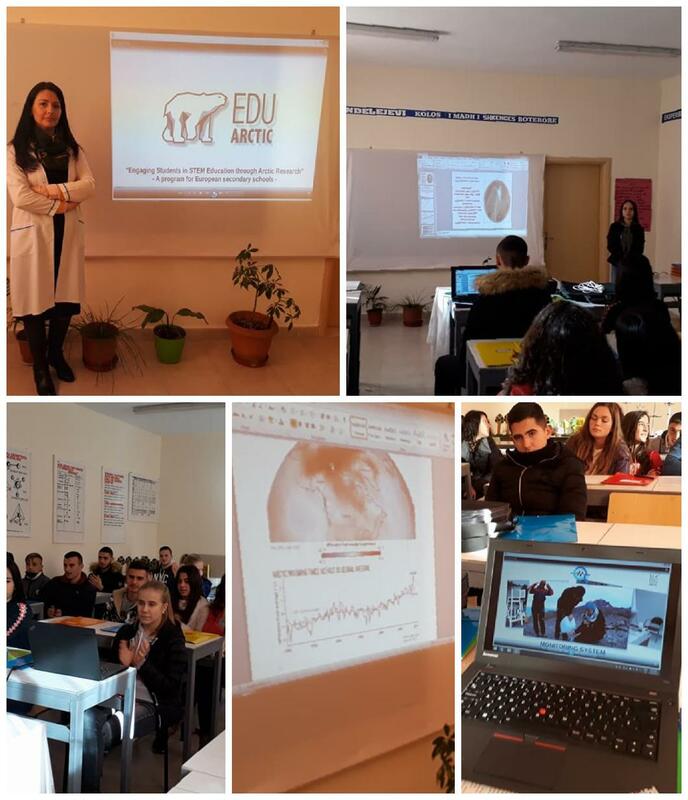 With the support of the Ministry od Education in Albania and the regional education directorate in Fier, I became a local coordinator for this platform and I began to train the teachers of my city, who strongly supported this platform by embarking on field and online projects. Project themes and courses were tailored to the needs of the community. The co-operation was great including parents, students and various European teachers.